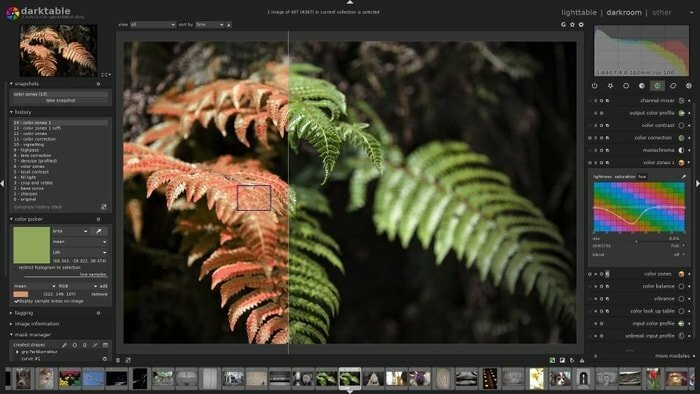 Darktable is a completely free and open source photography software for all the major OS including various Linux distros, Windows, MacOS, and FreeBSD. It let you store all the precious digital negatives in a database which you can, later on, develop raw images. 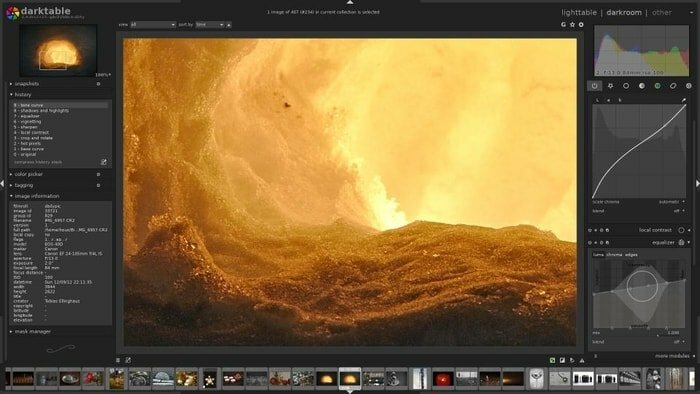 It’s a powerful image editing application created by the photographers for the photographers. This software has a huge community where everyone can contribute to its development by your thoughts, ideas and even with coding. Darktable edits the images non-destructively via a set of polished tools. 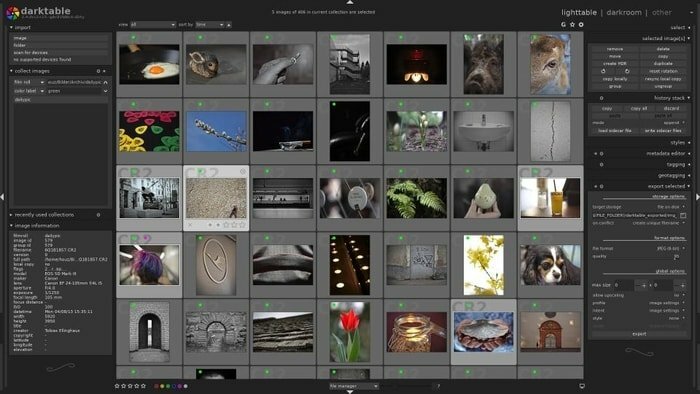 There are many ways to install darktable photography app on Ubuntu Linux. Though it’s a multi-platform supported software, we are going to show you how to install it on Ubuntu only. Darktable officially supports Ubuntu software repository, so you can easily search it on Ubuntu or distro specific software center and install. After the first command, you will be asked to give the password. After typing the password, press Enter to continue. If you like this tutorial, please share with your friends in the social media. And leave a comment if you face any problem during the installation or share your experience.